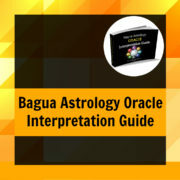 Bagua Astrology will transform your life and perspective on all your relationships. The years, months, and days each of us are born into holds a distinct energetic pattern that we are endowed with upon birth. 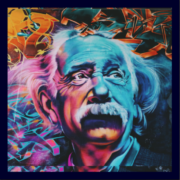 This energy pattern impacts our personality and unique character traits, which shape our interactions, relationship and our worldview. The nine primary archetypes detailed in this text affirm the dynamics of our dispositions and temperaments. We can identify our dominant behavioral tendencies – whether good or bad; auspicious years for career, finance and relationships, and how to navigate social and professional environments. 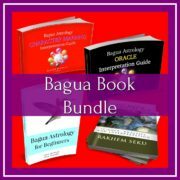 In Bagua for Beginners the essence of each personality type is explained to build your capacity to truly manifest the highest of virtues – the knowledge of self. 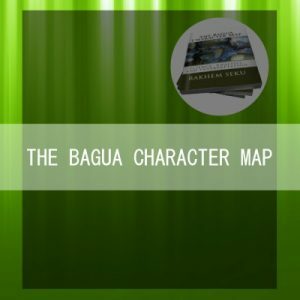 The Bagua Archetypes are the DEVOTEE, LEADER, MONK, LOVER, VISIONARY, NEGOTIATOR, SOLDIER, CONSERVATIONIST, and PEACEKEEPER. This book contains all of the formulas and calculations to determine your MIND, SPIRIT, and BODY numbers and archetypes in easy step-by-step instructions. 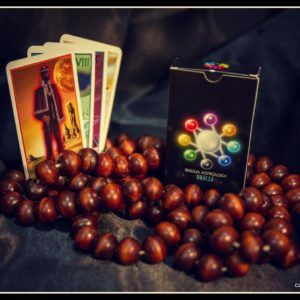 You’ll also find explanations of all the archetypes and what they mean when you get them for either MIND, SPIRIT, or BODY. Lastly, you’ll find worksheets at the end to record the archetypes of your loved ones and take any notes you’d like. 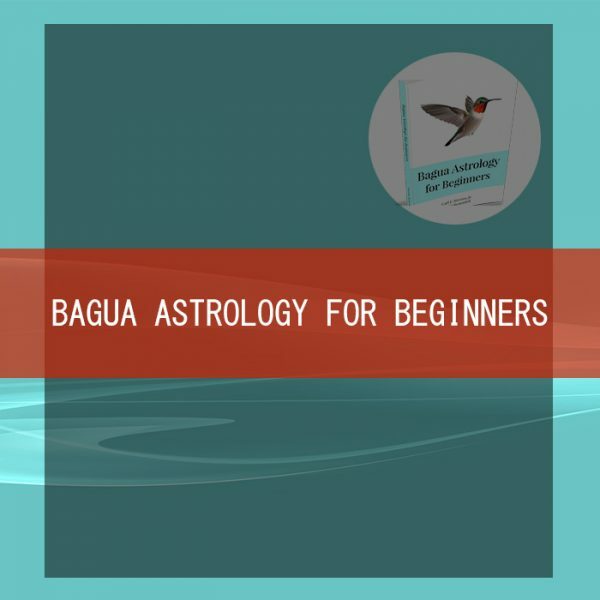 Bagua for Beginners is a great companion book for the Bagua Certification class, the Moon Manifestation System (MMS) course, Sun Manifestation System (SMS) course, and our weekly JUJUMAMA ASTROLOGICAL & SPIRITUAL WEEKLY ADDRESS. 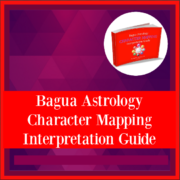 If you’ve read the Bagua Character Map: Science, Analysis, & Interpretation then you’ll find Bagua Astrology for Beginners to be a much easier read. It also covers more material in a shorter manuscript.